Mr. 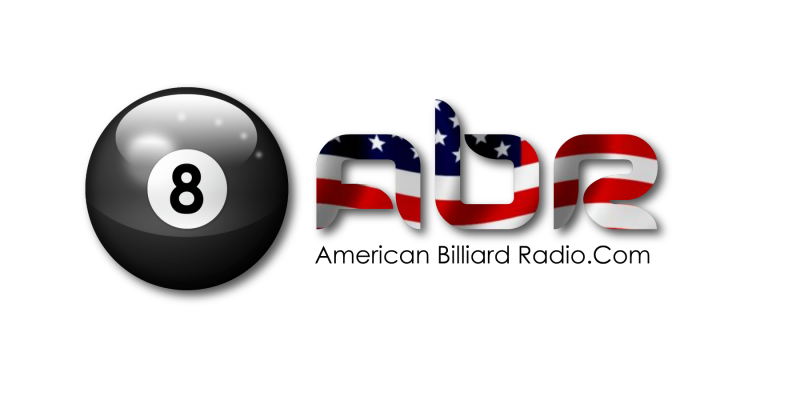 Bond talks to Peter Burrows about the American Straight Pool Championship and Jon Kramer talks about the Wisconsin Billiards Hall of Fame. 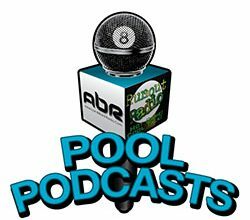 Then Melinda Bailey talks about leaving the Omega Billiard Tour.